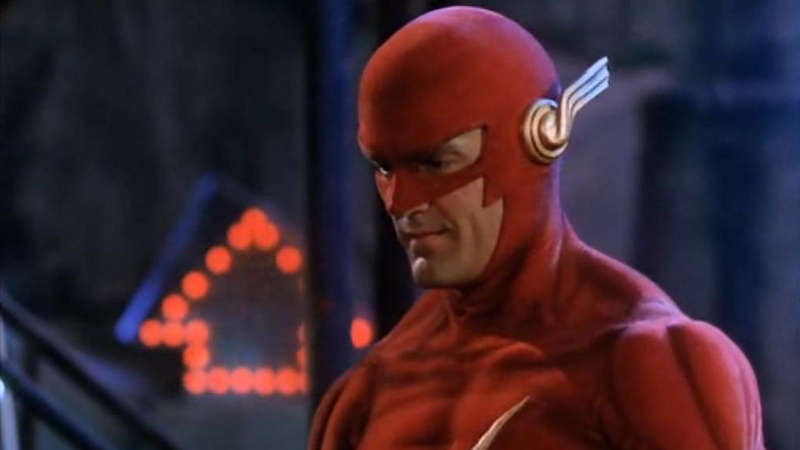 Shipp portrayed The Flash on the CBS series in 1990 and 1991 at a time where no other live-action superhero shows were available. He’s appeared on The CW’s The Flash before, playing Barry Allen’s father, Henry Allen. This year’s Arrowverse crossover storyline heading to Gotham City, a place previously off-limits to The CW. The crossover will start with The Flash on Sunday, December 9. Arrow will continue the story on Monday, December 10, before it all comes to an end in Supergirl on Tuesday, December 11. DC’s Legends of Tomorrow is sitting out of this year’s event, and Black Lightning has yet to establish any firm links with the Arrowverse. 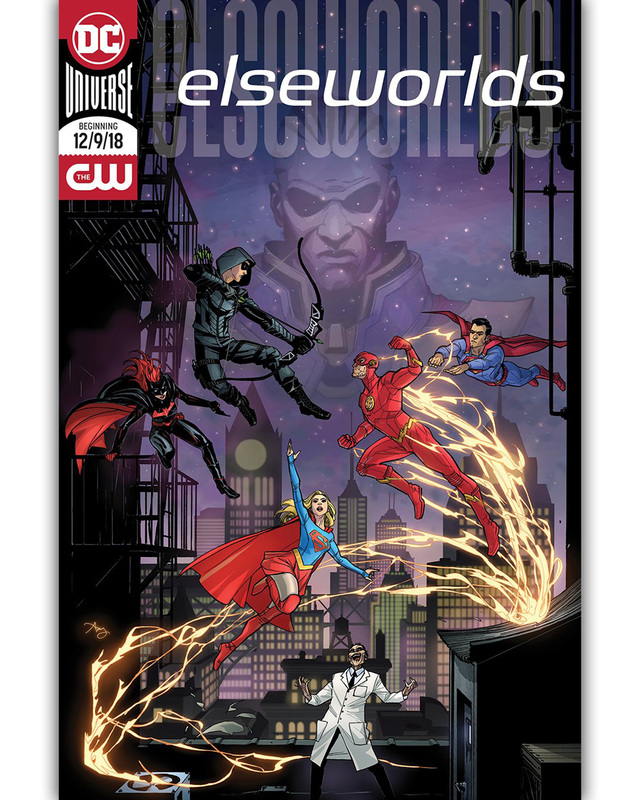 The crossover event stars Stephen Amell as Oliver Queen/Green Arrow, Melissa Benoist as Kara Danvers/Supergirl, Grant Gustin as Barry Allen/The Flash along with guest stars Ruby Rose as Kate Kane/Batwoman, Tyler Hoechlin as Clark Kent/Superman and Elizabeth Tulloch as Lois Lane.